The following men were lost while serving on USS S-28 (SS-133). Please contact us if you have a relative who served on this boat. 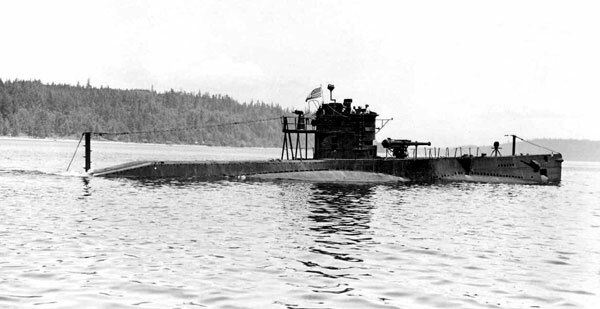 For a brief history of the boat, please see The Loss of USS S-28. Official records and communication with his son make it absolutely clear that Levi Bolton, previously listed on this page, was not lost with his shipmates, and survived the War. Please see our "Discrepancies in Numbers of Lost Submariners" page for further information. to the State of North Carolina.